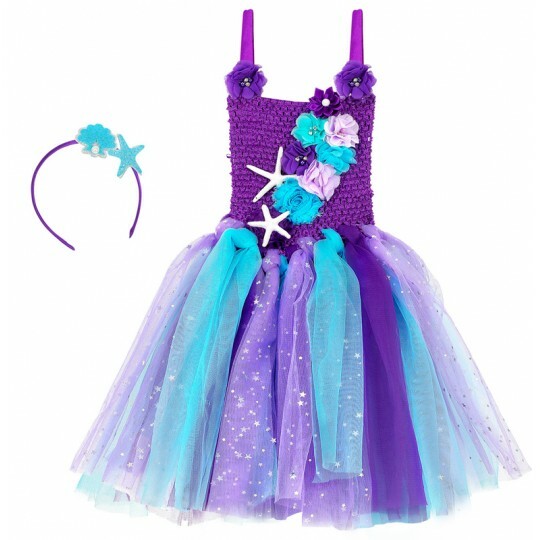 Carnival costume, Mermaid model.It is made of a dress with tutu and hairband, for little girls 3-4 years old. 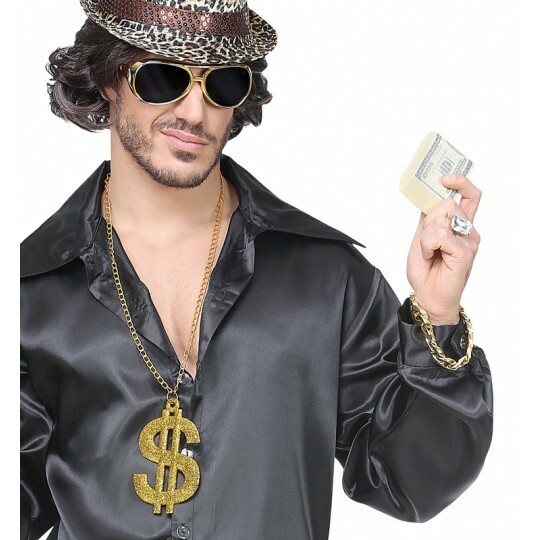 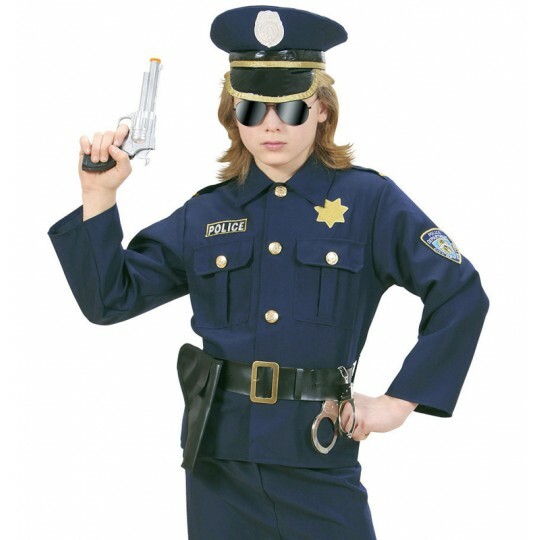 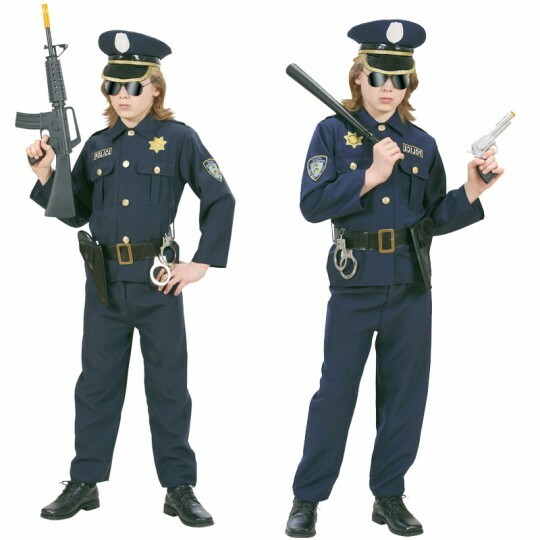 Carnival costume, policeman model.It is made of: jacket, trousers, belt with holster, hat, for children 4-13 years old. 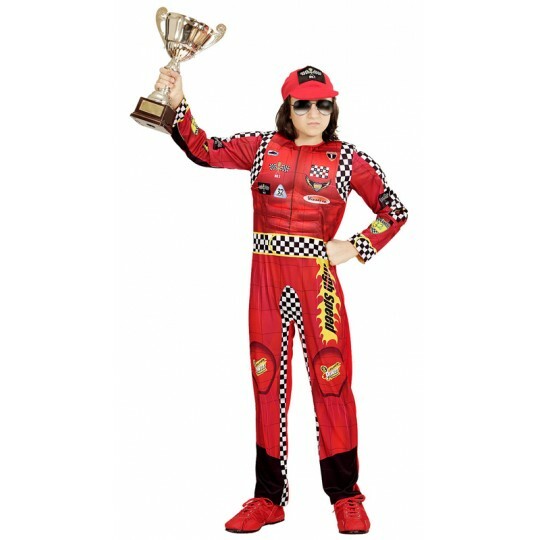 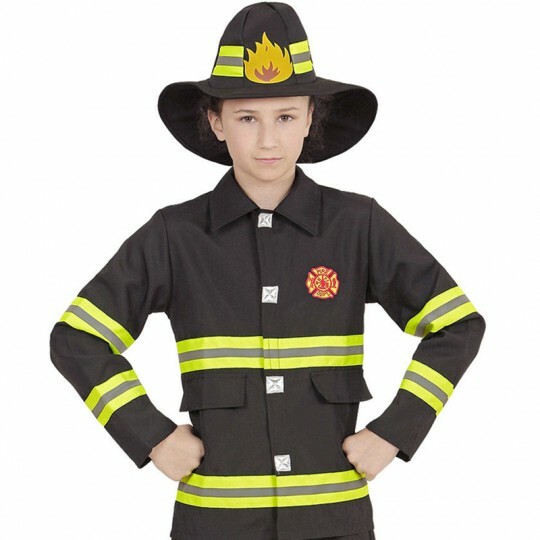 Carnival costume, fireman model.It is made of: jacket, trousers, hat, for children 4-13 years old. 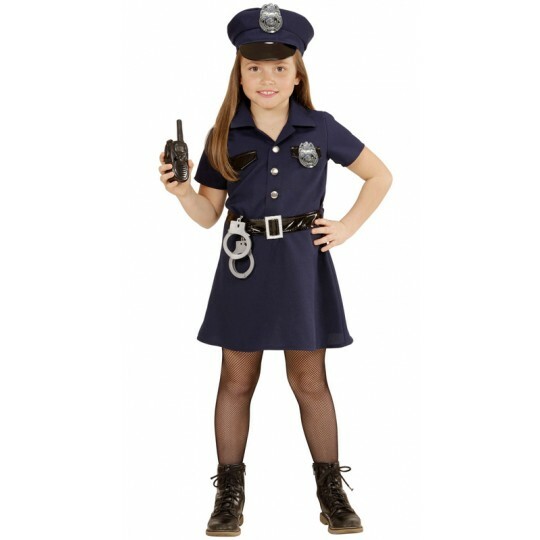 Carnival costume, policewoman model.It is made of: dress, belt, hat, handcuffs, radio, for little girls 4-13 years old. 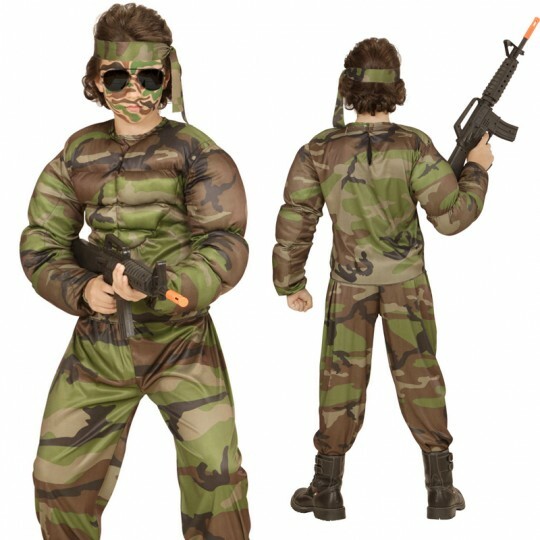 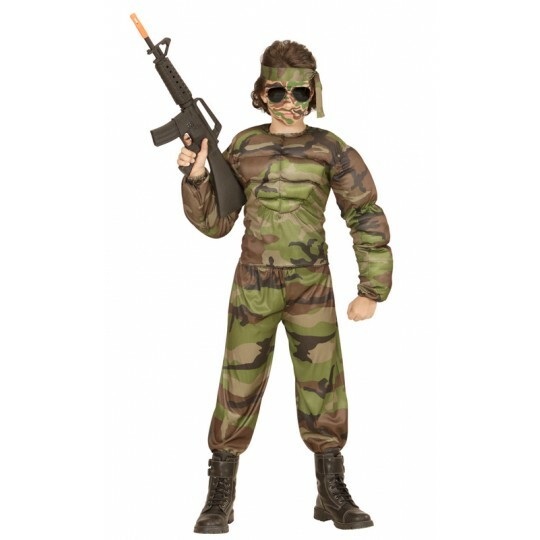 Carnival costume, Super muscular soldier model.The costume is made of a muscles-shirt, trousers, headband, for little boys 5-13 years. 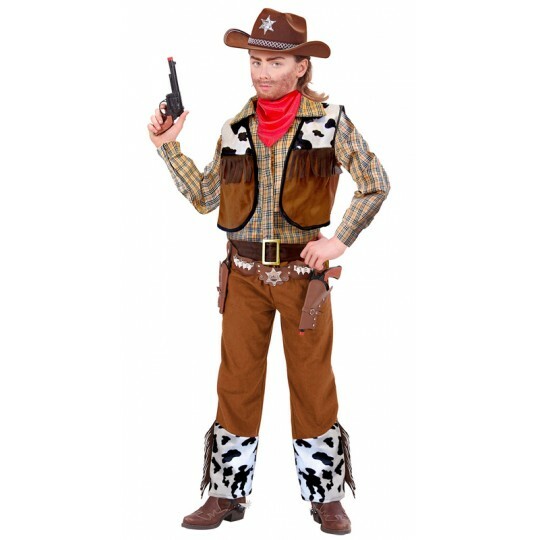 Carnival costume, Cowboy model.The costume is made of a shirt with vest, trousers, belt, bandana, for little boys 5-13 years. 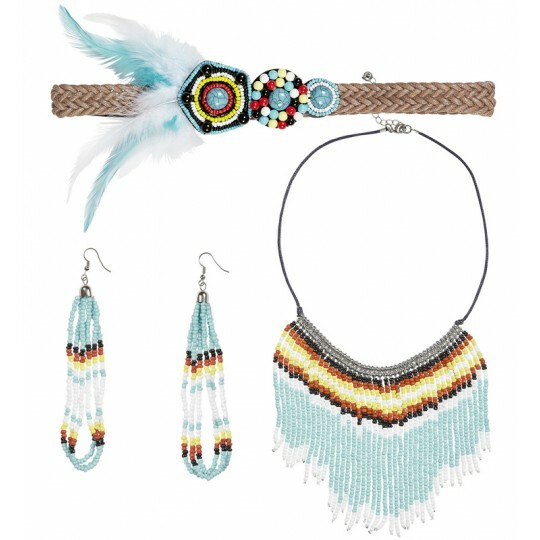 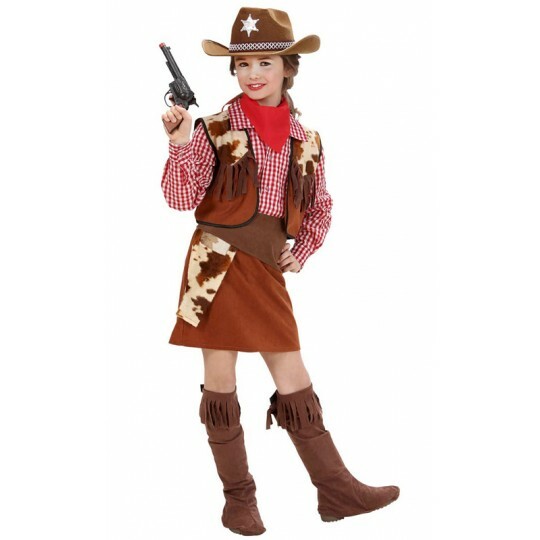 Carnival costume, Cowgirl model.The costume is made of a shirt with vest, skirt, belt with holster, boot covers, bandana, for little girls 5-13 years. 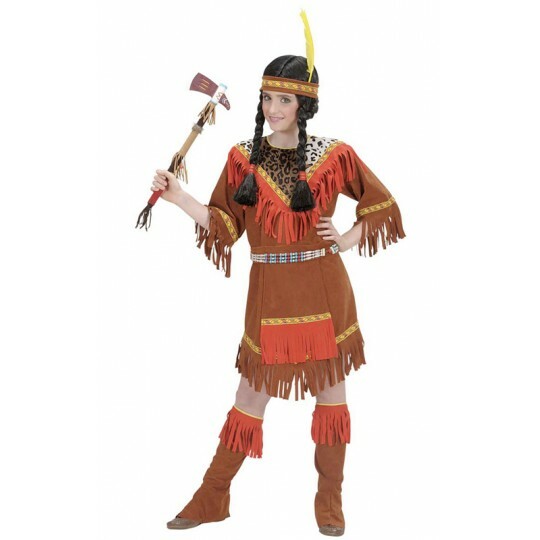 Carnival costume, Indian model.The costume is made of a dress with apron, boot covers, headband with plume, for little girls 5-13 years. 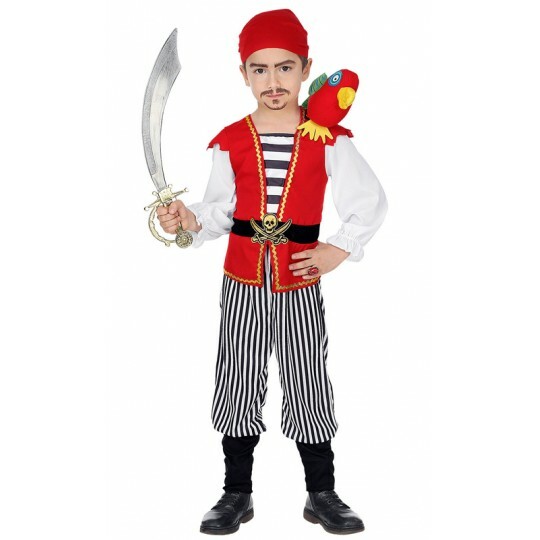 Carnival costume, pirates captain of the Caribbean model.It is made of: shirt with vest, trousers with boot covers, belt, band, hat, for children 4-13 years old. 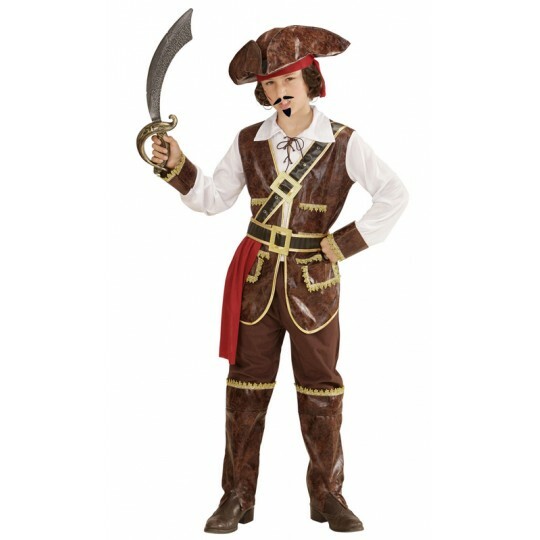 Pirate costume. 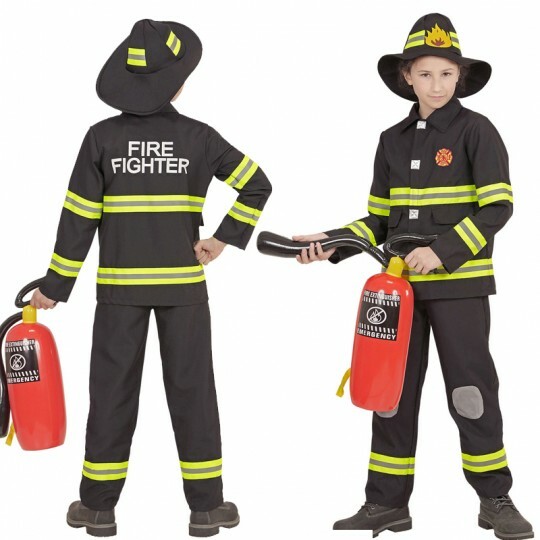 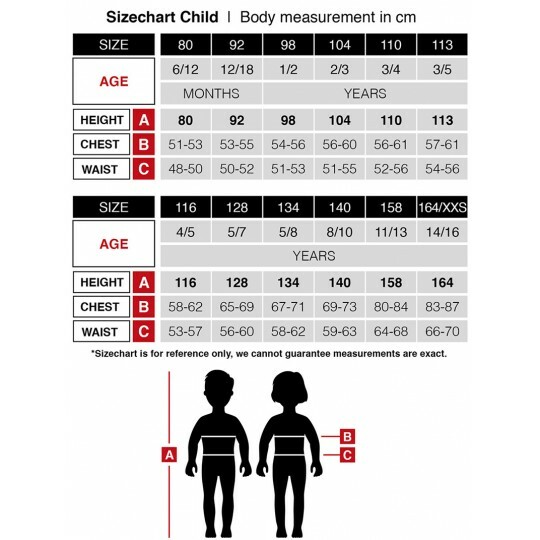 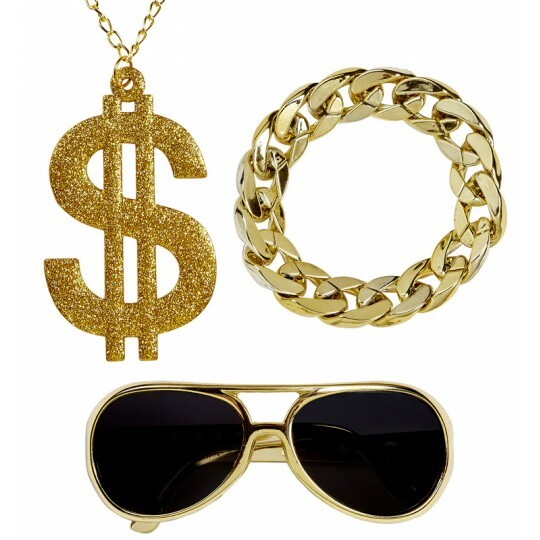 It includes: shirt with vest, belt, trousers and parrot, for children 2-5 yrs. 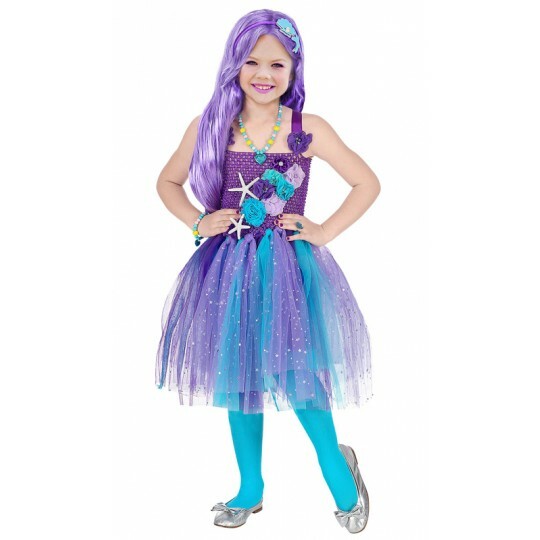 Carnival costume, Grand gala lady model.It is made of a dress with petticoat, bow belt, headgear with veils, for little girls 5-10 years old. 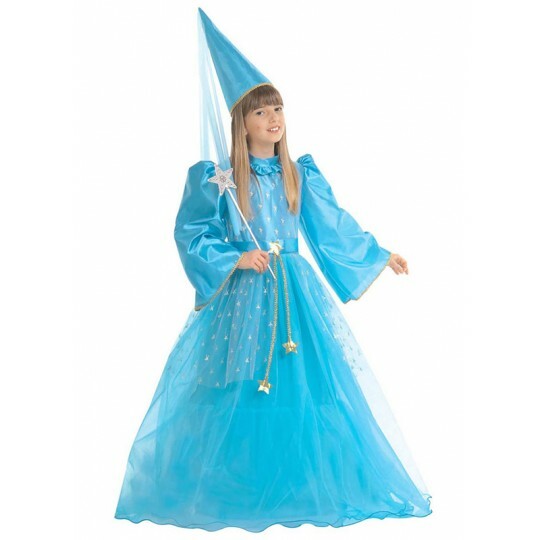 Carnival costume, Magic fairy model.It is made of a dress with petticoat, belt, hat with veils, for children 5-13 years old.